The Pentagram, misunderstood by so many, as something demonic or evil. 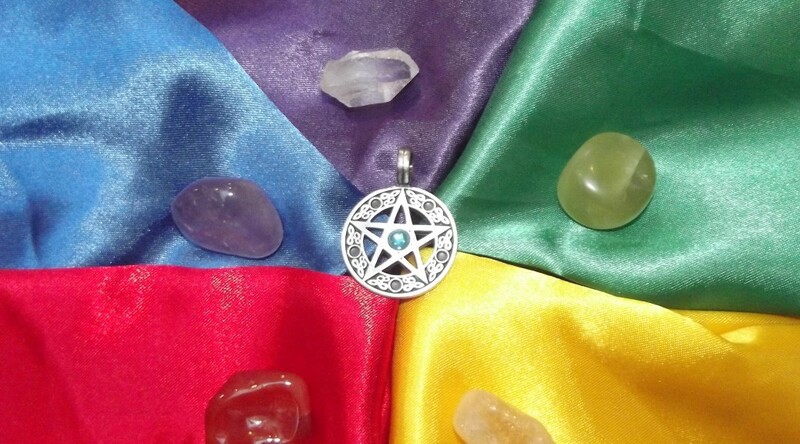 The upright pentagram is nothing of the sort it represents, Earth, Air, Fire, Water and Spirit and is used for protection. I also love the elements and working with them. My goal this year is to work a lot more with them and will continue to update the site with my findings and feelings. Would also love to hear about your feeling on the elements to…..
What are your colour characteristics?